Well that is a good questions! I went to Reader’s Studio 2017 and had a great time! So much so I am going again in 2018! It always rejuvenates me and gets my Tarot juices flowing. I am working with NorthWest Tarot Symposium on their Registration Team and I am excited to be part of the team for that event. I know that this will be a great Convention for Tarot Folks to attend. I can’t wait to share who is presenting this year. As soon as programming is set I will be posting about it here. Jaymi Elford and I have been doing Tarot Visions Podcast and we have been going like gang busters on it. 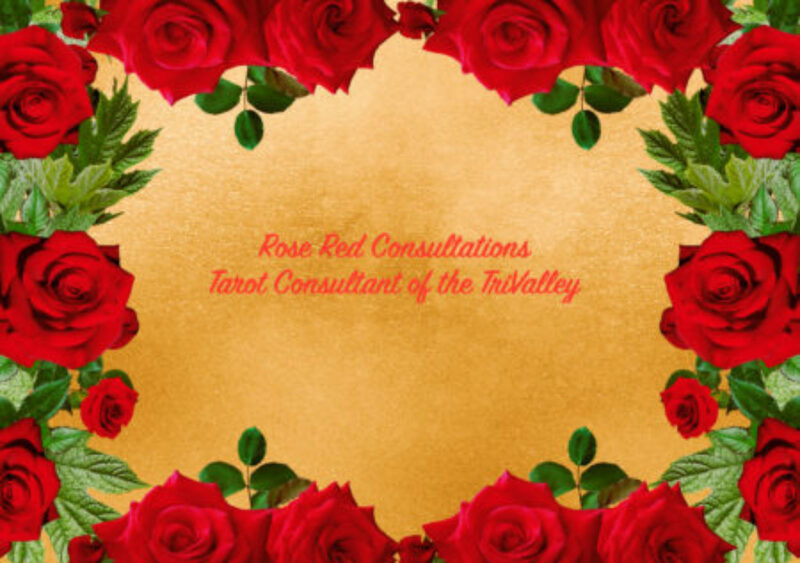 We have been enjoying talking to many of the Tarot Visionaries we have heard about as well as ones we know. We have a few fun series of podcasts coming up with Tarot and RPGs as one that is near and dear to both of us. We have applied to be on panels at PantheaCon 2018 as well and we hope they will take either one or both of our proposals for classes there. I know I am looking forward to work with Jaymi more as we are a great team. I have been studying and work on my Pagan studies so that has been taking time. I know that it draws my focus away from my Tarot but Tarot is always with me. I keep looking at putting together a Tarot Conference but need to get focused on what that could look like and how to move it forward before really putting it out there. I have some thinking to do around making that a reality. The city is not local to me so there is the rub on that. I am sure it can be done and I bet I can do it. Setting dates and checking the area is the key! I have taken up Bullet Journaling which means less posting online and more writing in a book! (I KNOW! How 1980’s of me!) It has been interesting to see this blossom but it is hard to remember some times too as the computer is in my face everyday with my day job. I am enjoying the creativity I have found in it as well as the love of seeing things I have completed in hard copy. It feels more like solid proof! Finding time is always the issues isn’t it? Hi Rosered! Looks like you’ve been a busy bee. <3 It's wonderful that you and Jaymi are doing so many podcasts! It's cool to read that you are doing Bullet Journaling. I love how one can be so creative with that system. I'm sort of using that technique in my metaphysical day planner. It's really nice to do writing related things on paper! Everything seems to be on screen these days. I know I've need a break from screens. I've actually taken a little break from social media this year. Feels weird not to post, but I'm trying to do more personal things, like reach out to friends by phone. I'm also kinda doing that now by posting a comment here! 😉 Anyway, I just wanted to say hi! Look forward to seeing you soon. At the Witches Ball? If not, then NWTS 2018! XO! Maree B.